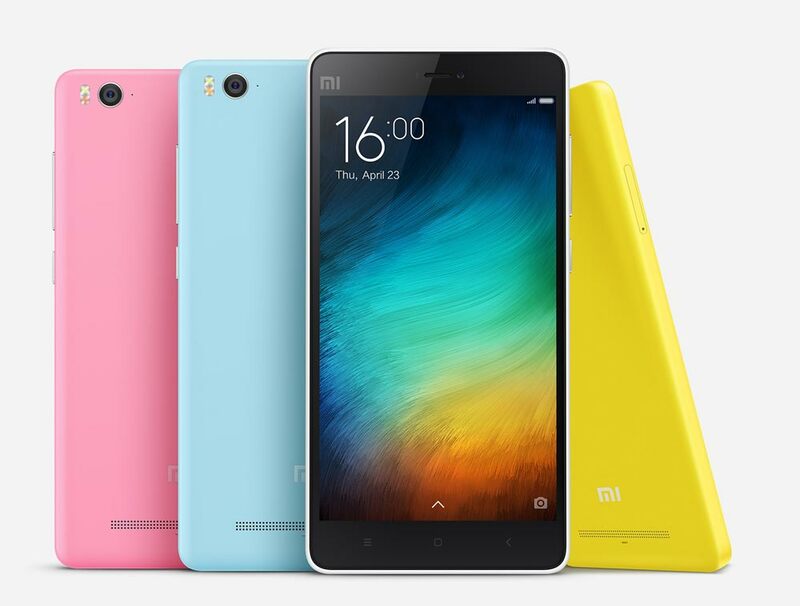 Xiaomi Mi4i has been officially launched with some great specifications considering the price tag. The Xiaomi Mi-4i features 5 inch shar JDI Full HD display at 441 ppi. The IPS display offers 178 degree wide viewing able. It is powered by 1.7GHz 64-bit Octa-core processor based on Qualcomm Snapdragon 615 2nd gen chipset. It will compete (VS) with Micromax Yu Yureka Plus Yu5510, Lenovo K3 Note, Xolo Black, Asus Zenfone 2, Meizu M1 Note, Huawei Honor 7, Huawei Honor 4x, OnePlus One and Xiaomi Redmi Note 4G. The Xaiomi Mi4i is 7.8mm thick and runs on Android v5.0 Lollipop ( MIUI 6) . It has 2GB of RAM and Adreno 405 GPU. The internal storage is 16GB. The company would launch 32GB variant soon in India. It is Dual SIM smartphone and lacks micro SD card slot. It packs with 13MP primary camera with LED flash , f 2.2 and a 5MP front camera. It also comes with Dual band WiFi 802.11 a/b/g/n/ac 2.4 / 5GHz with WiFi Direct and WiFi display. There is support for Hindi, Bengali, Tamil, Telugu, Kannada and Malayalam languages. It is also launched in Philippines, Malaysia, China, Indonesia, Singapore, Hong Kong and Taiwan. It gets the juice from 3120mAh battery. 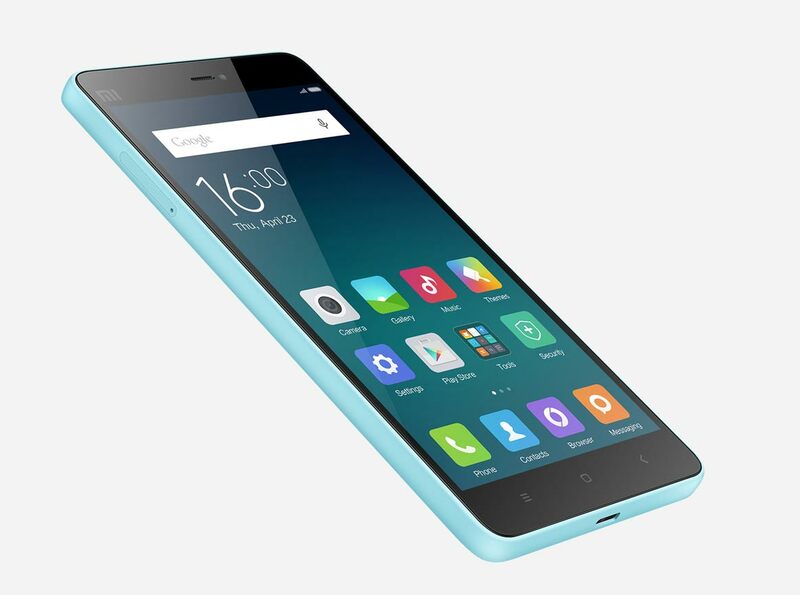 The Xiomi Mi 4i is available in White, sky Blue, pink, yellow and black colors. You can buy it online from Flipkart , Amazon and Snapdeal (open sale , no registration required) .